Join us for our first Open Day of the new year. To celebrate, we’re welcoming Rob Chapman back to the space with a new collection of work – Looking Beyond. 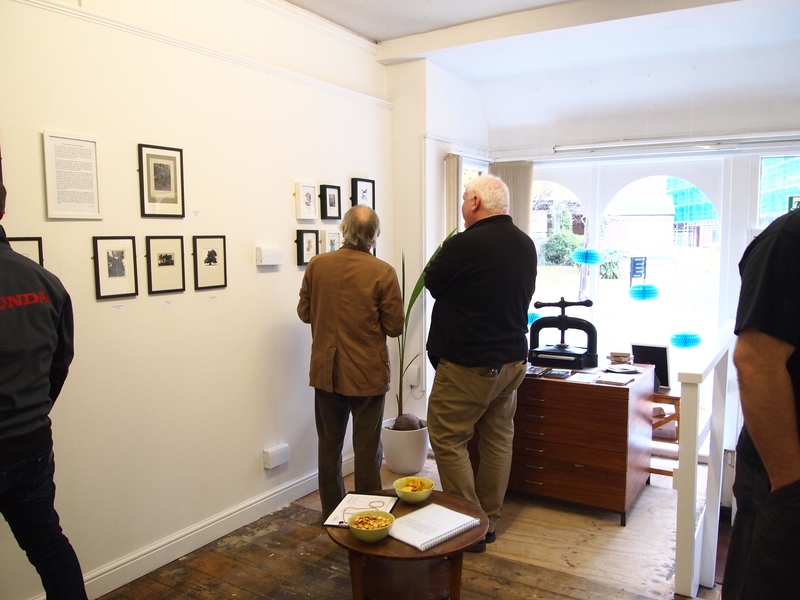 Pop in for a chat with Rob, enjoy the exhibition or have a go at a quick print on our trusty proofing press.